March 24th Update - Additional rooms have been added to the Hyatt hotel block. Thank you for your patience. The Hyatt has a brand new online reservation system for groups. Should you have any problems reserving a room please email our Registrar, Gail Shepherd, at registrar@Buffalo2019.org so we can assist and be sure to get the issue resolved. Thank you for your patience and we look forward to seeing you this summer! 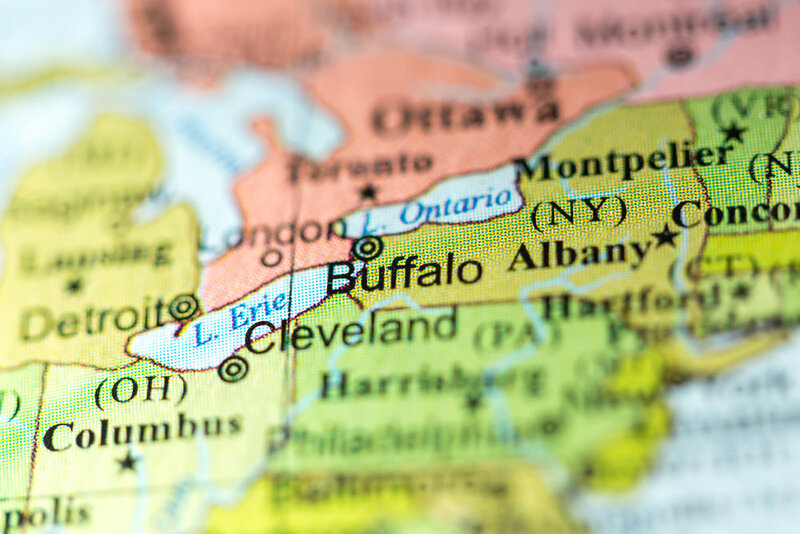 The friendly city of Buffalo is happy to welcome you to the website for the 2019 Northeast Region Convention of the American Guild of Organists. Regular registration is $350 ($395 after March 1) or $300 for senior members ($350 after March 1). AGOYO registration is only $50! RCCO members also qualify for the AGO Member rates! The transportation package is included in the registration fee as well as 3 lunches. This convention is a great value! Looking forward to seeing you in Buffalo in July! A timelapse film about Buffalo, NY. "Right Here. Right Now." is where we've been, where we are and where we're going. Where else would you rather be? The video shot and edited by Paget Films and produced by Visit Buffalo Niagara with support from the Larkin Development Group, 43 North, Invest Buffalo Niagara and the Buffalo Niagara Partnership.